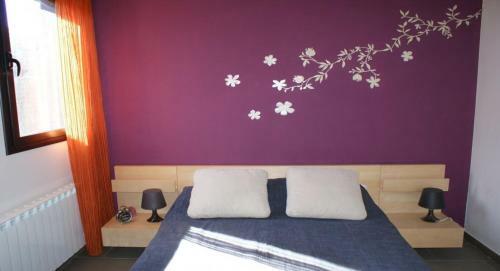 With colourful details, the house has bright bedrooms and a living room with a flat-screen TV and fireplace. 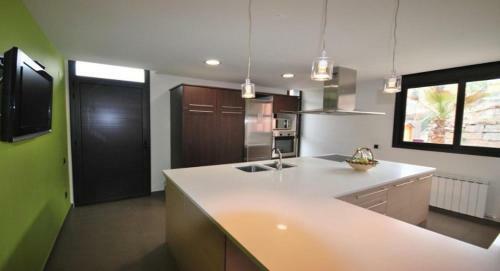 The kitchen includes an oven and microwave. 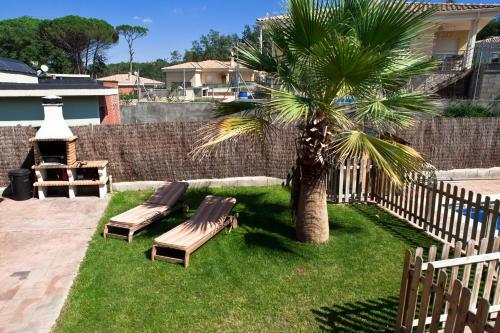 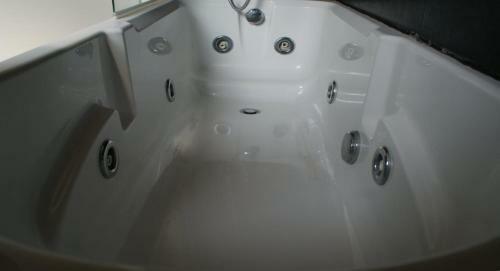 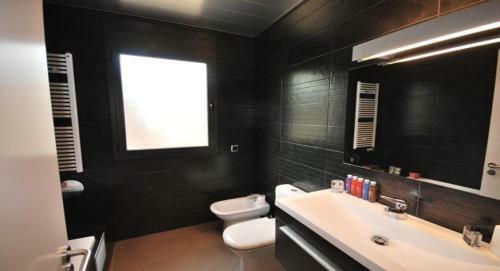 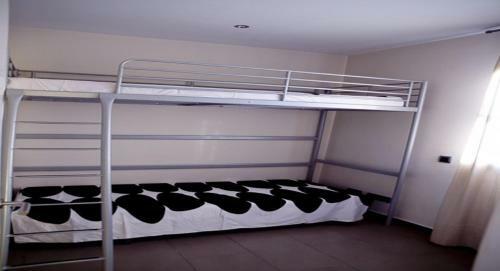 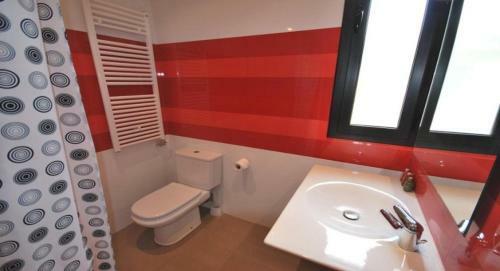 Towels and bed linen are provided, and the bathroom comes with a spa bath and free toiletries. 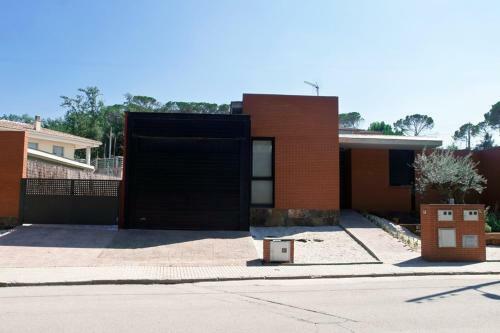 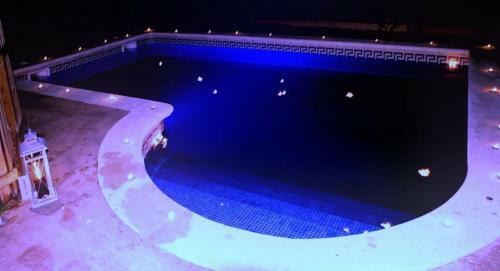 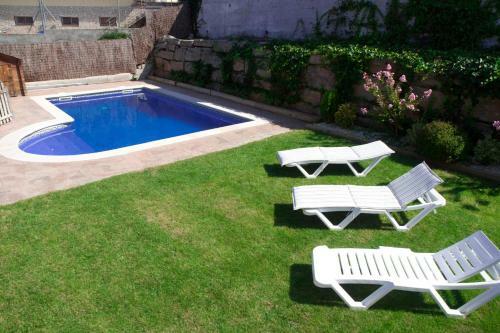 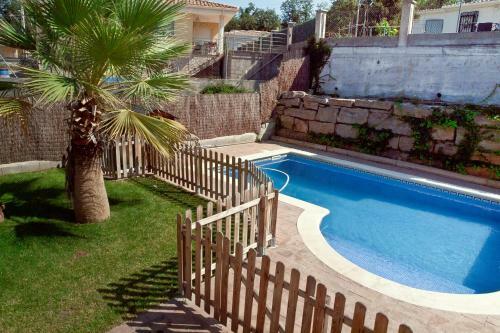 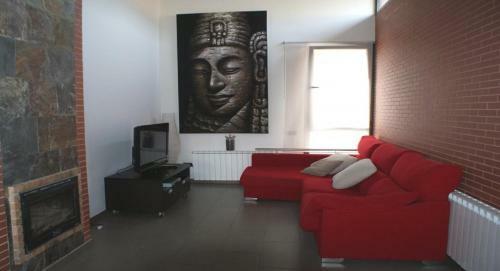 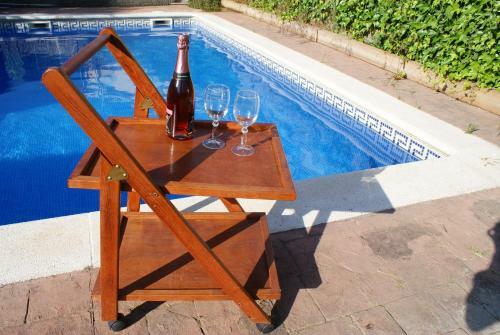 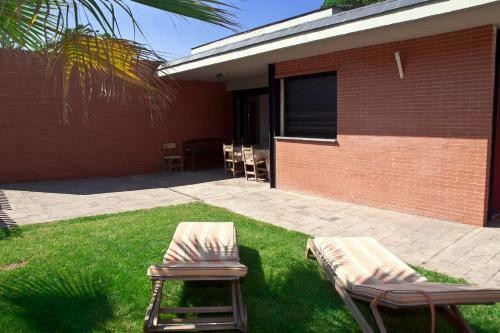 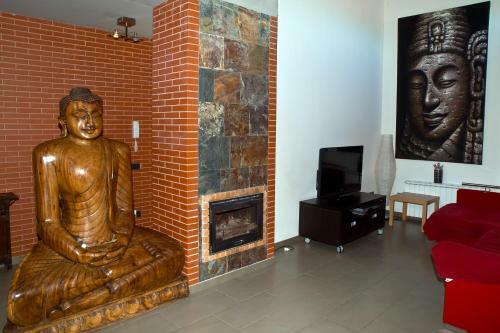 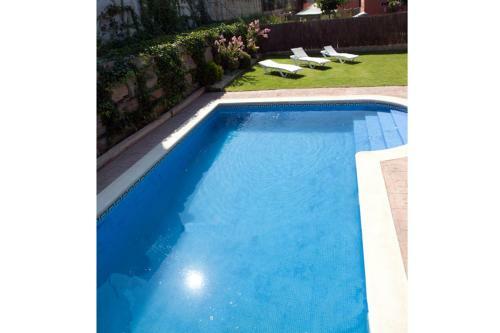 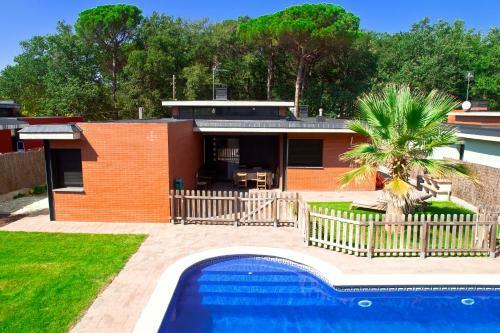 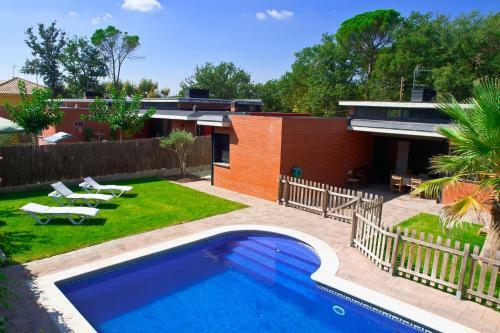 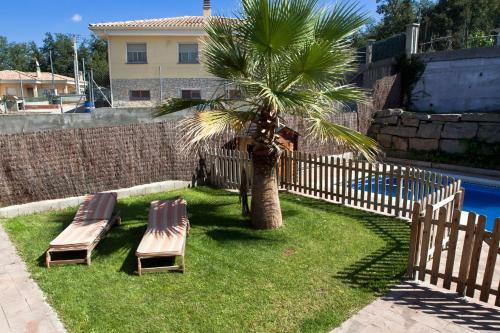 Villa Budha is 10 km from PG Golf de Catalunya Club. 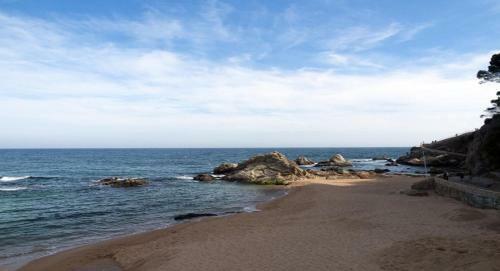 The beaches in Lloret del Mar are a 30-minute drive away. 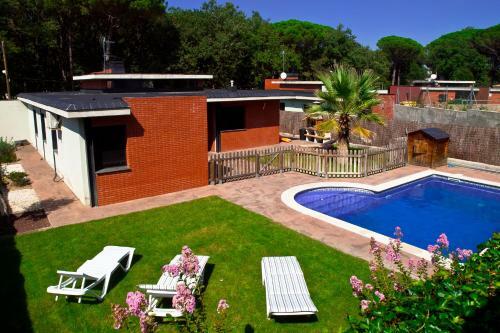 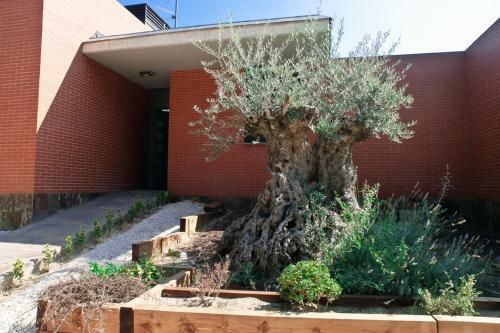 Girona-Costa Brava Airport is 30.5 km from the villa.